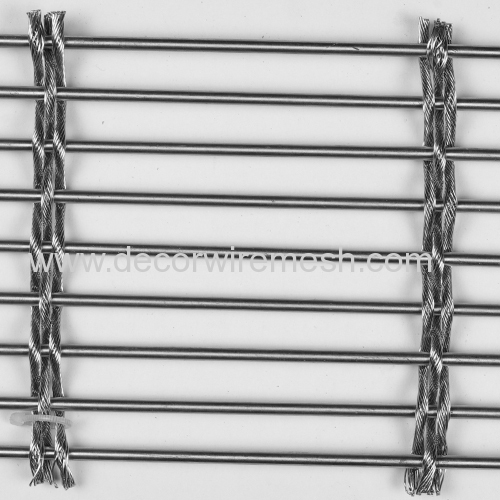 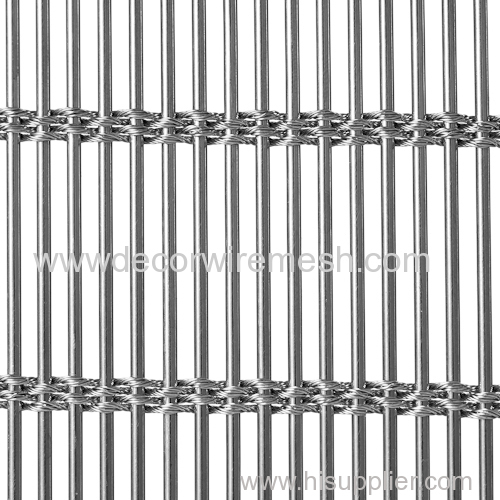 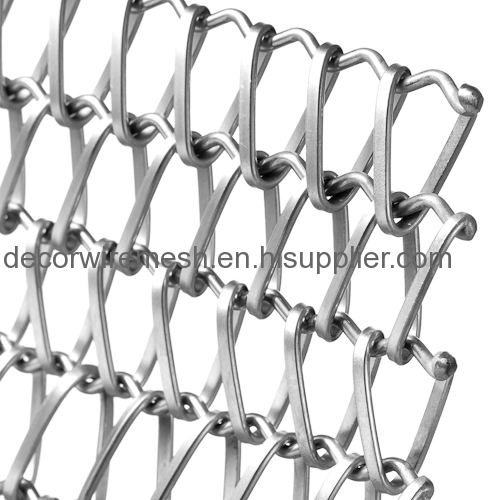 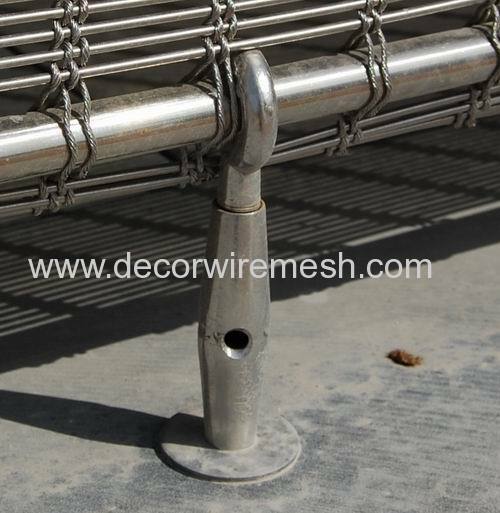 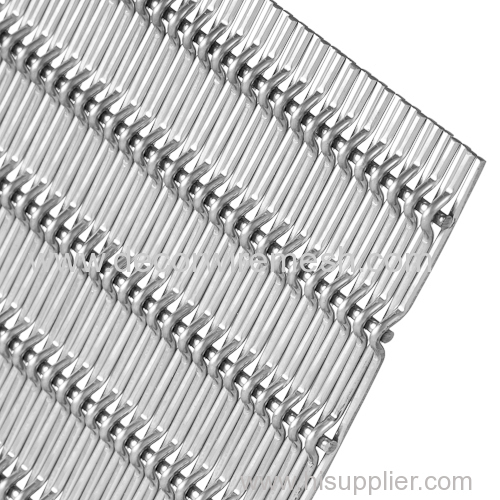 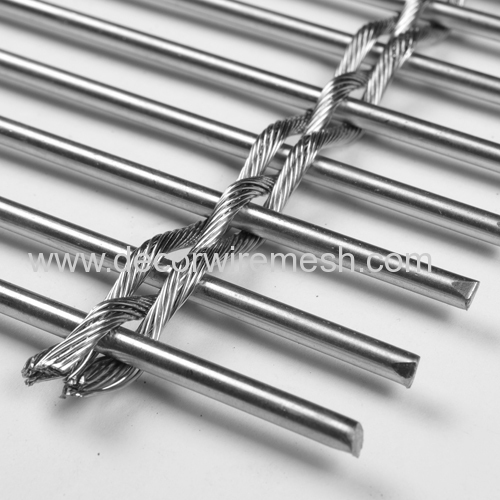 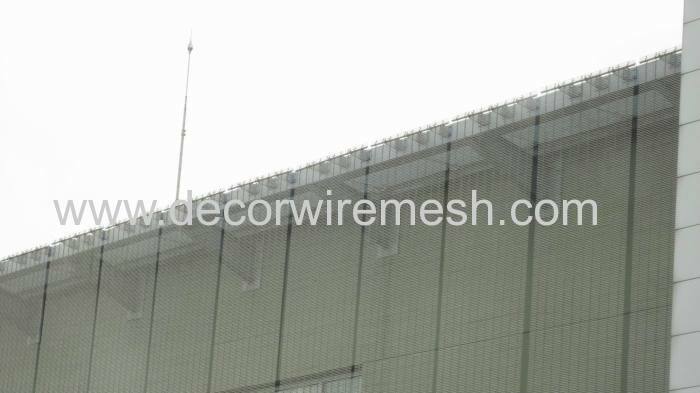 For this kind of woven mesh , we have various kinds of specifications , the rod diameter , rod pitch etc data all can be cutomized even if it is not against for the woven rule . 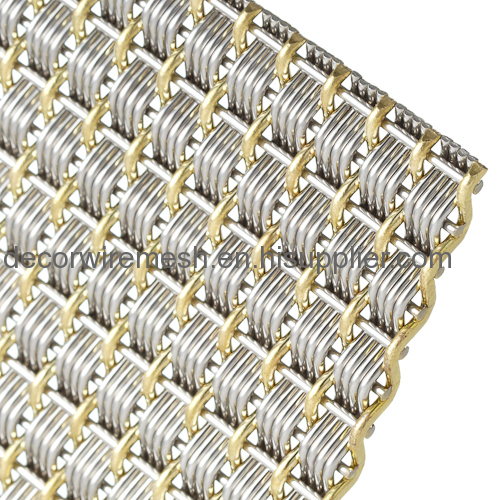 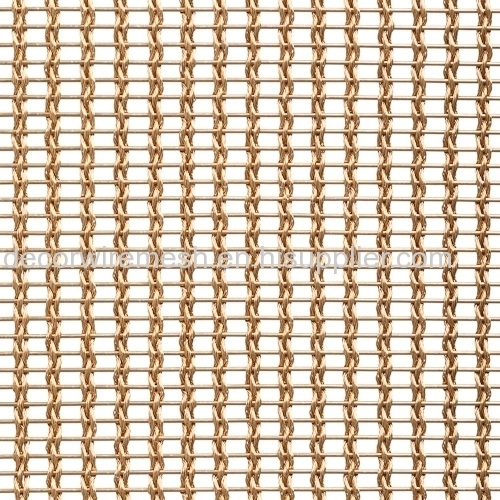 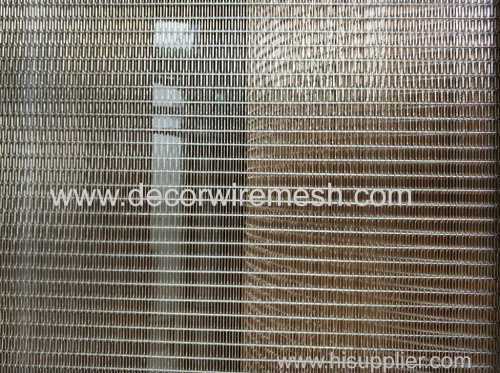 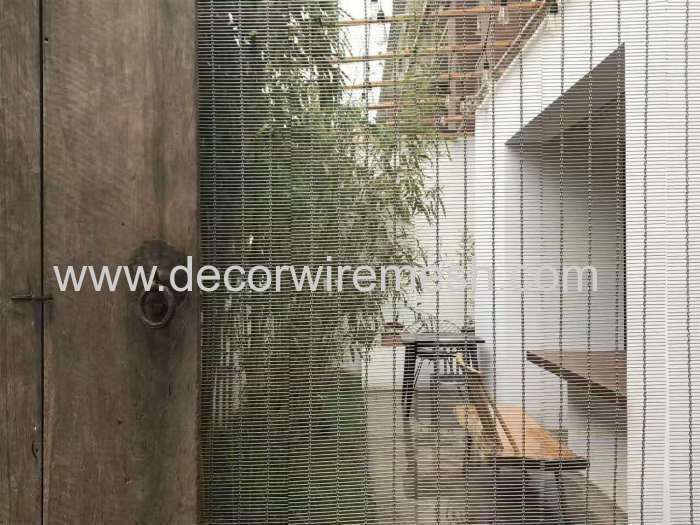 This architecture woven mesh is common used for both interior and exterior decoration such as exterior facade ,wall covering ,draped and suspenden ceiling ,column clading ,sunshades etc . 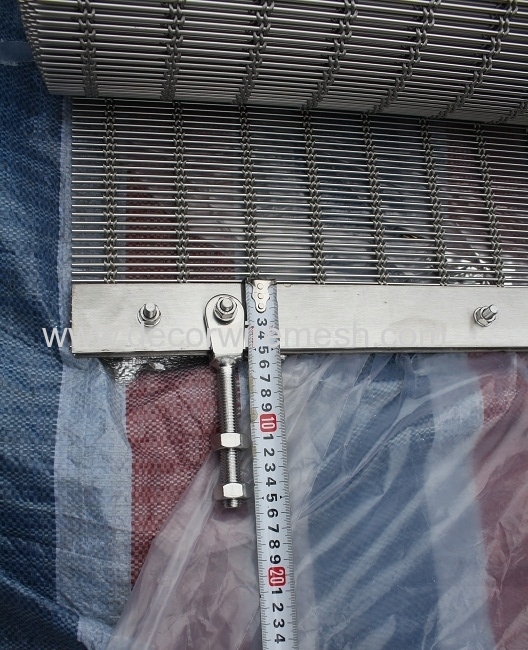 The installtion way should depend on the sturcture .the common used way is fixed by eyebolts and flat bar ,clieves . 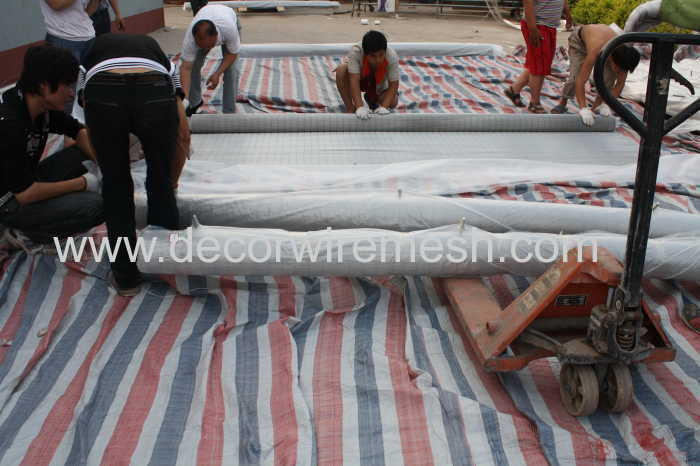 We have two ways to pack the mesh , when the mesh size is big ,we should roll it , and somethimes the mesh size is small ,we will pack it in flat .